The Layton Medical Center is a new 320,000 sq. ft. hospital and medical office building in Layton, Utah. 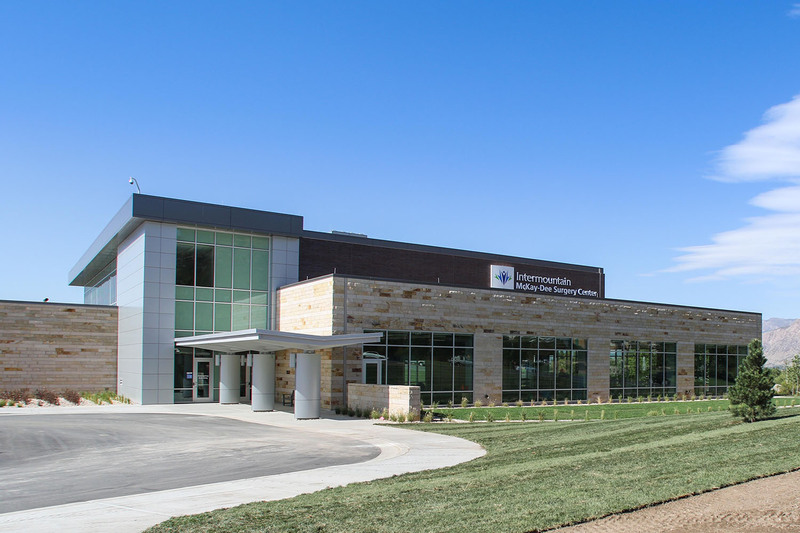 With half of the building being an around-the-clock licensed hospital and the other half being a 9-5 unlicensed medical office building, this project has unique ventilation and conditioning requirements. This has resulted in studies that look at two very different buildings that share the same central plant. We analyzed elements from the envelope to detailed studies on the HVAC system, TBCx has been integral in helping the project team meet their LEED certification goals. 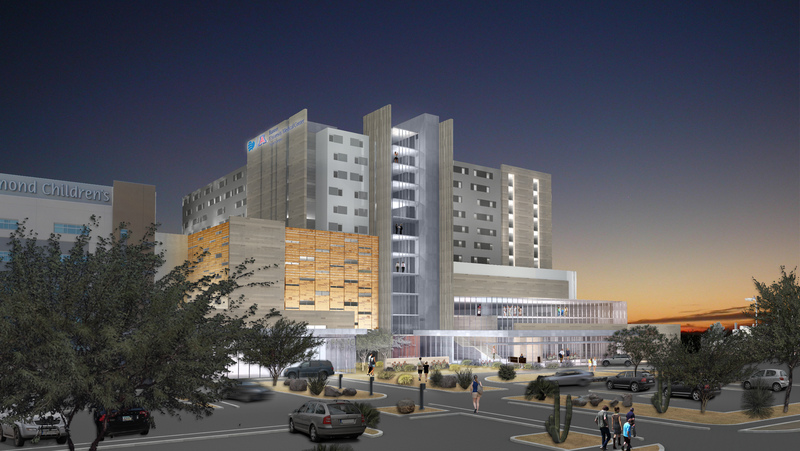 This project is anticipated to receive LEED Silver certification and be completed in 2018.